Fiesta Inn Puebla Finsa is a 4.5* family friendly resort located in Puebla, Mexico. It features 123 rooms and swimming pools. 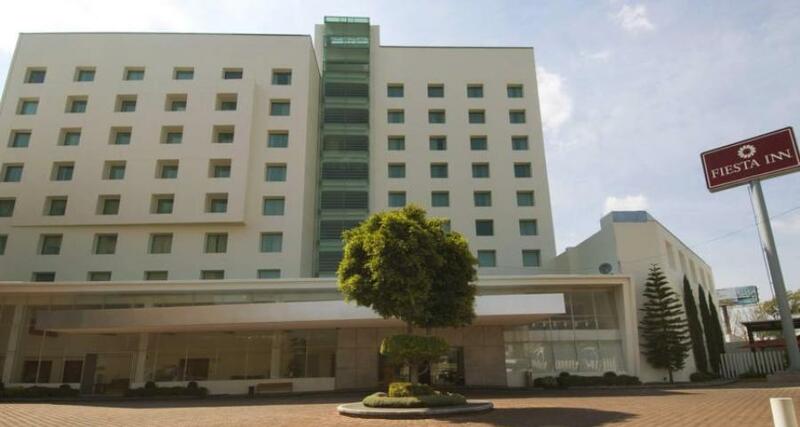 The Fiesta Inn Puebla Finsa is a contemporary hotel designed for business travelers visiting Puebla. This property offers modern amenities and comfortable guestrooms, combining upscale comforts to ensure a relaxing stay in this fascinating colonial city. The Fiesta Inn Puebla Finsa has a gym, excellent meeting rooms, a business center and an indoor pool: all the ingredients you need for a productive and enjoyable stay in Puebla.